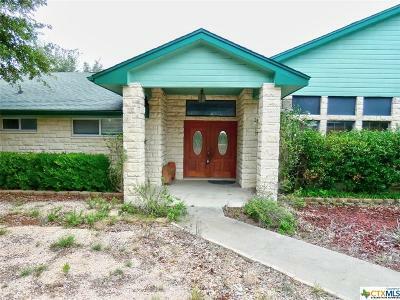 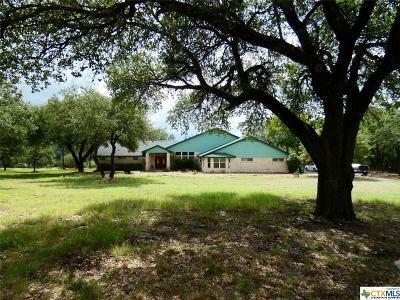 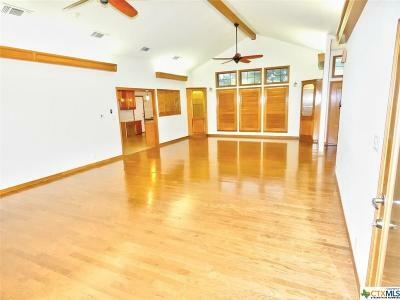 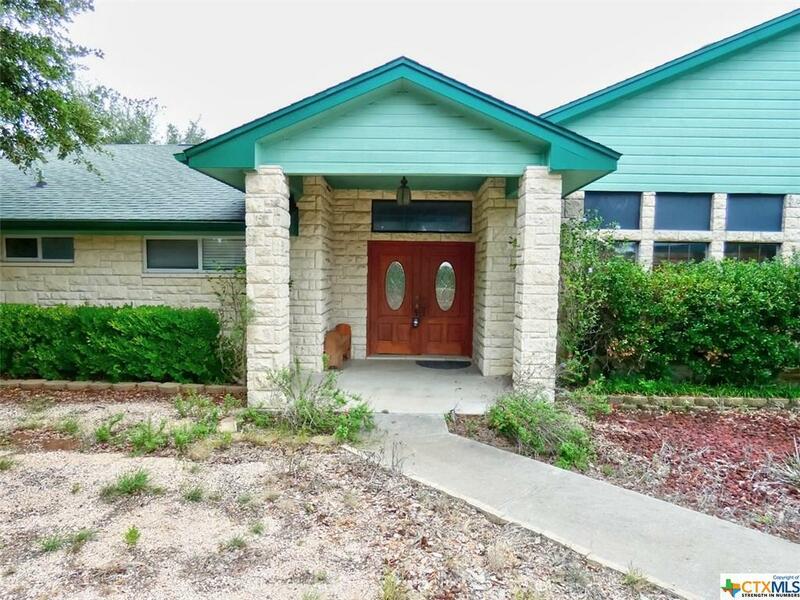 5 Bedrooms, 3.5 Bath, 3 Living areas, 2 Dining areas, on 5.088 acres. 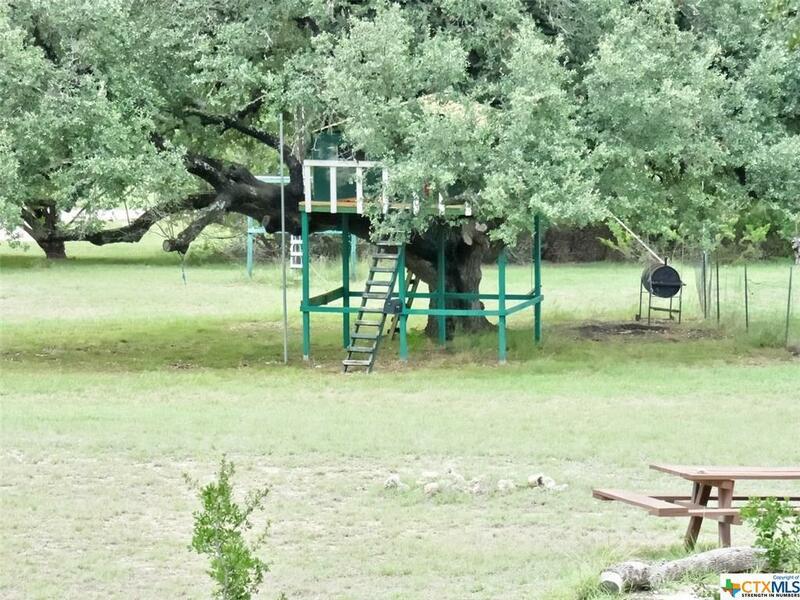 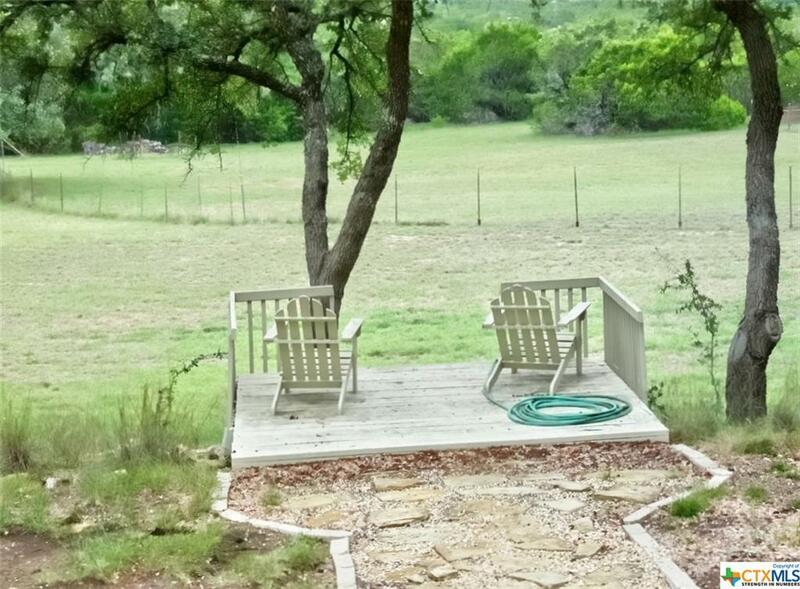 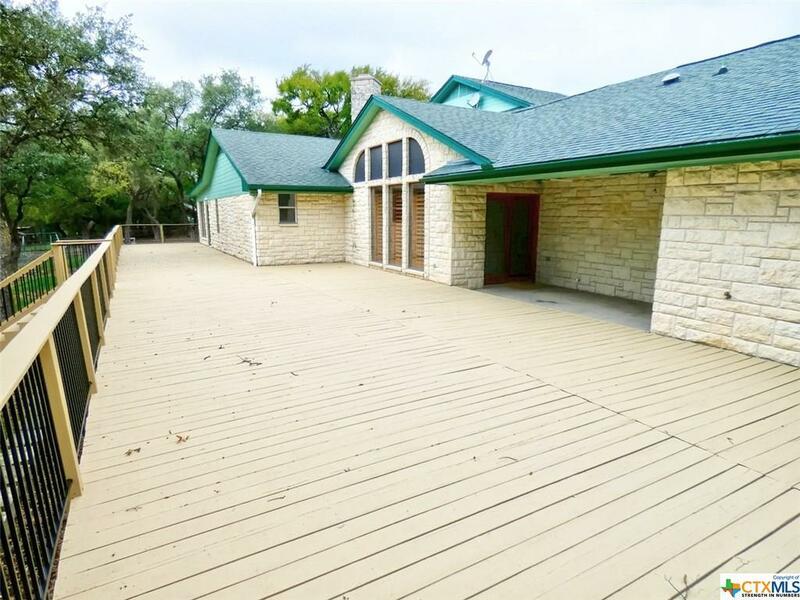 A peaceful oasis, featuring a playground, playhouse, zip-line, herb garden, 2100 square foot deck, and much more! 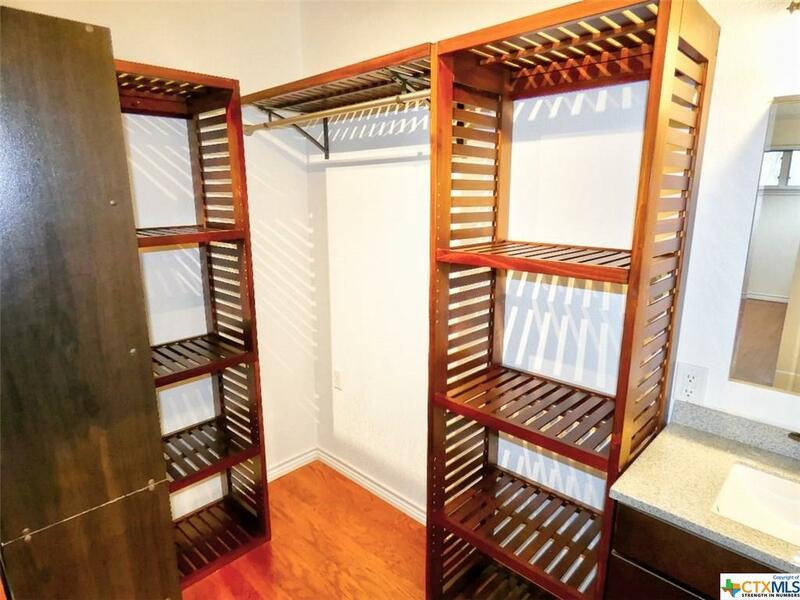 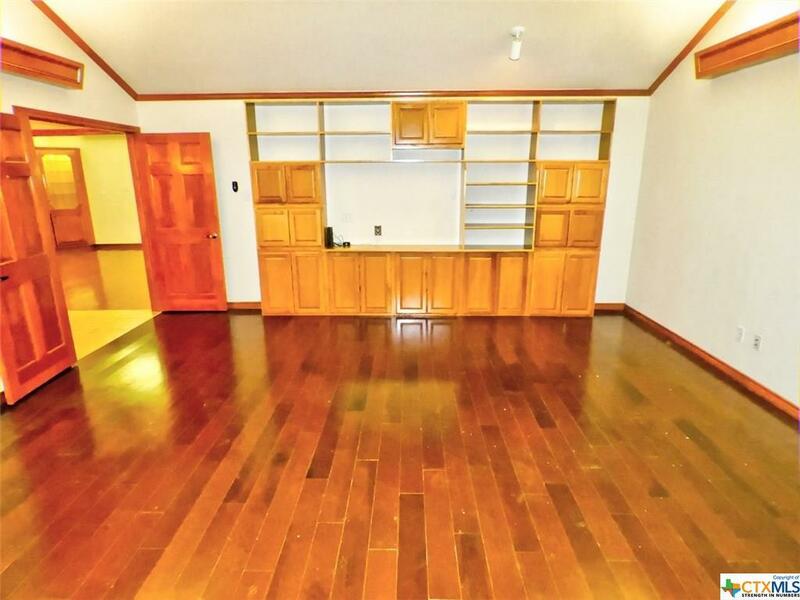 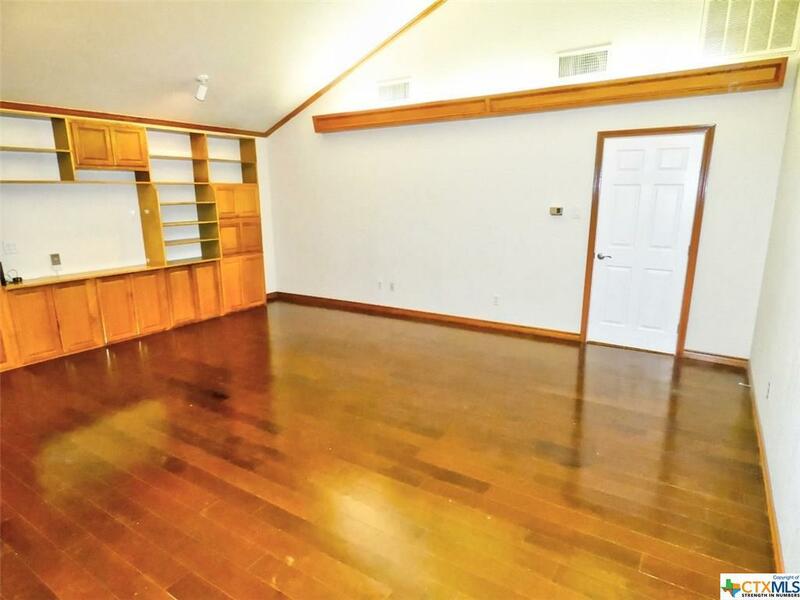 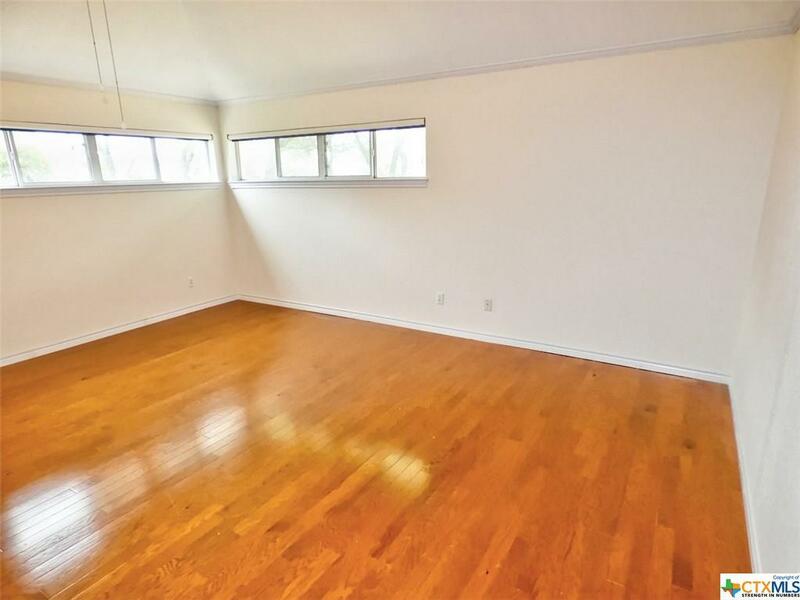 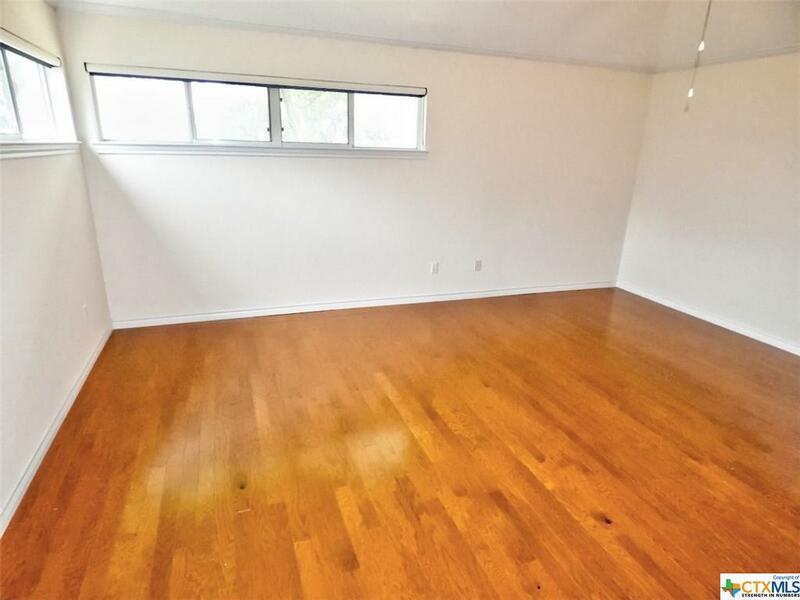 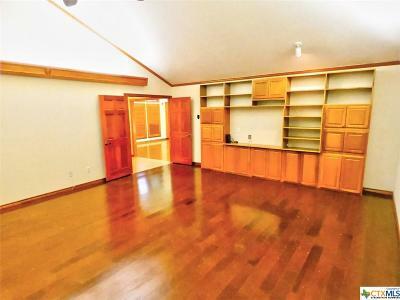 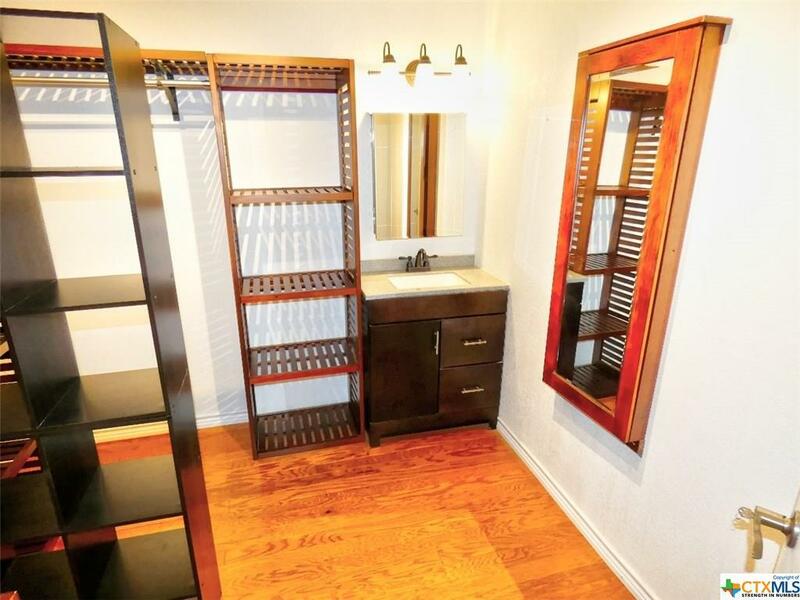 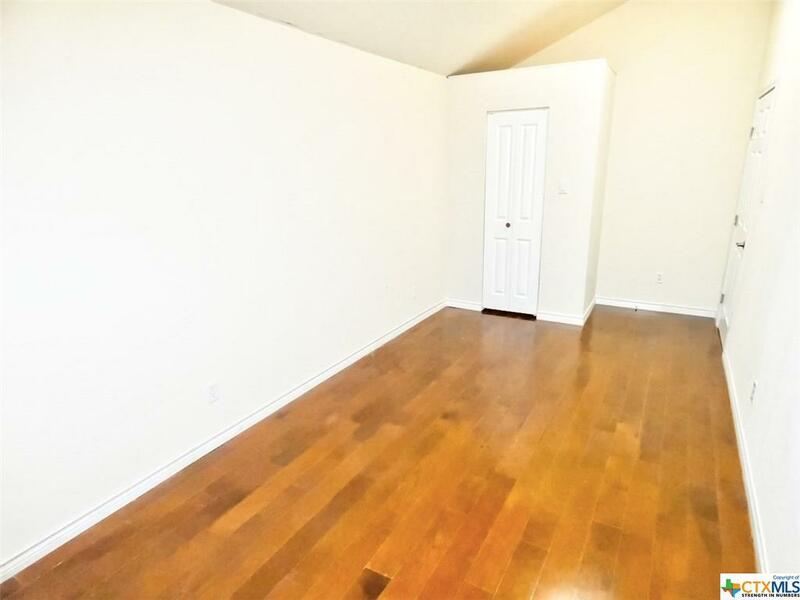 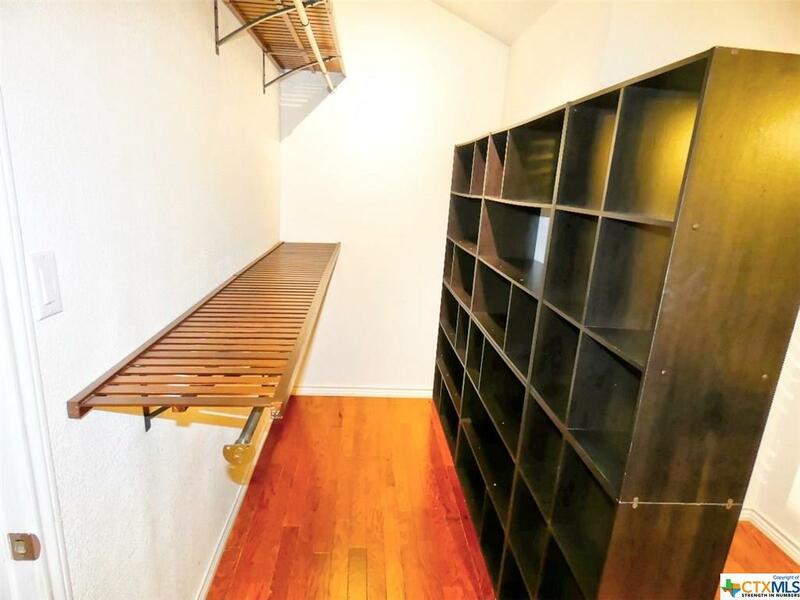 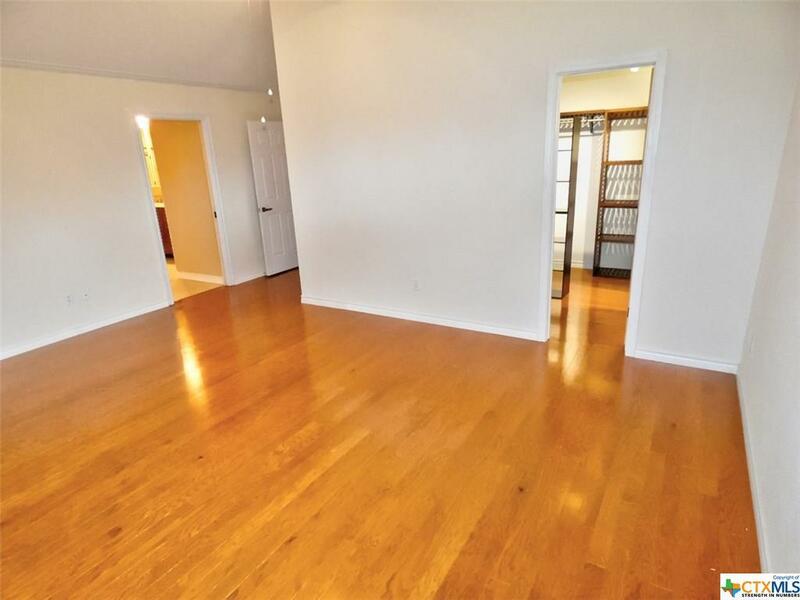 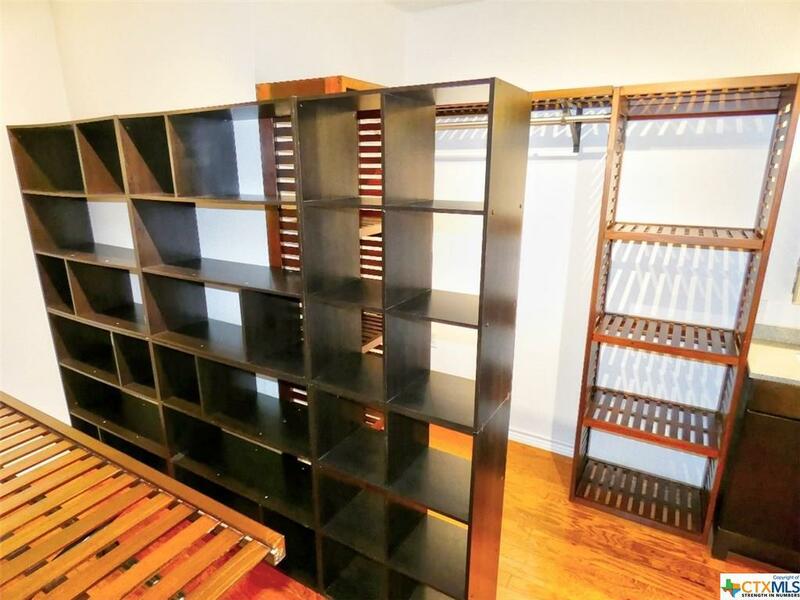 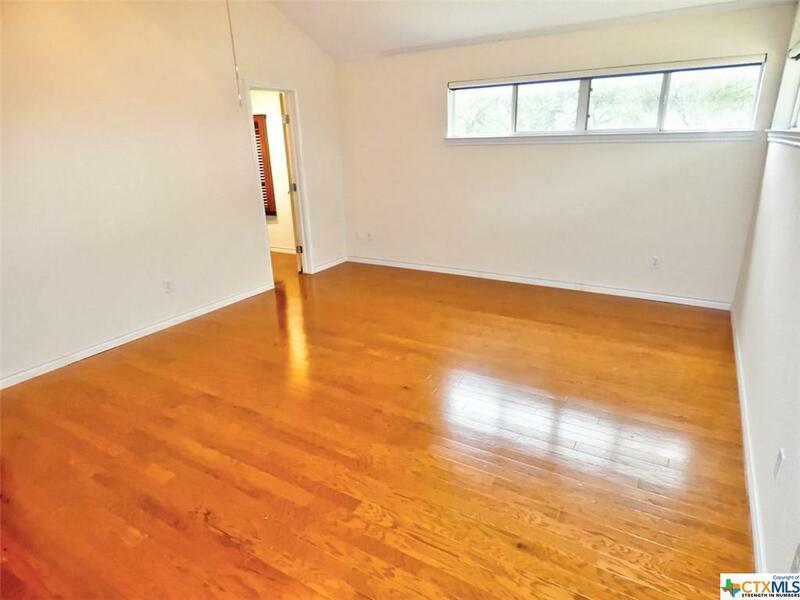 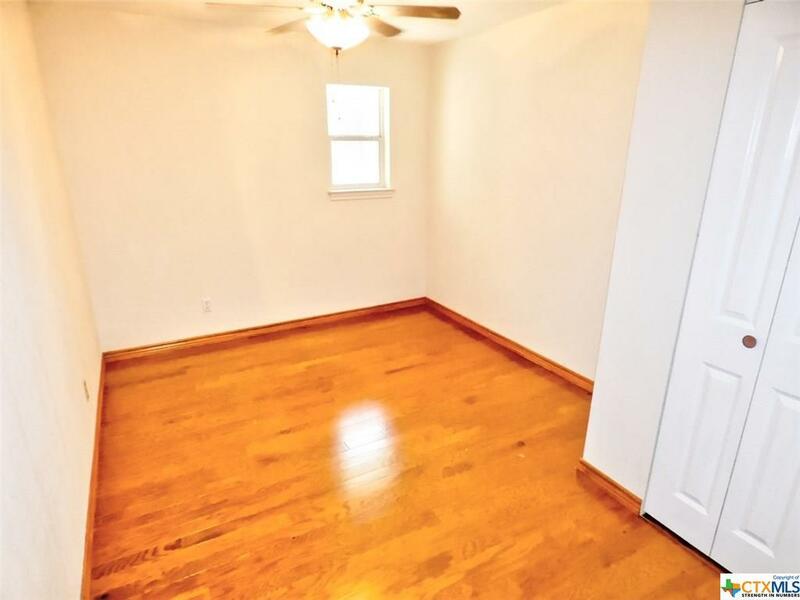 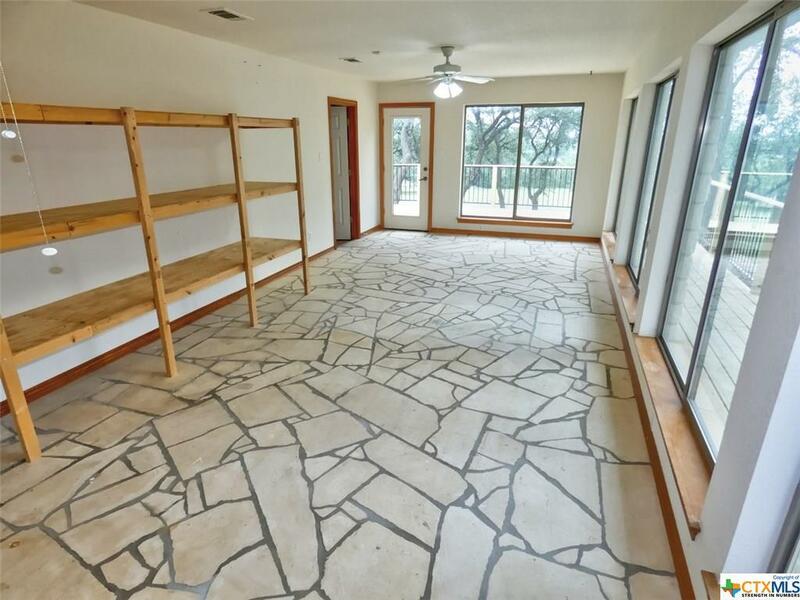 Master bedroom boasts three closets, one with tons of shelving, sink and mirror. 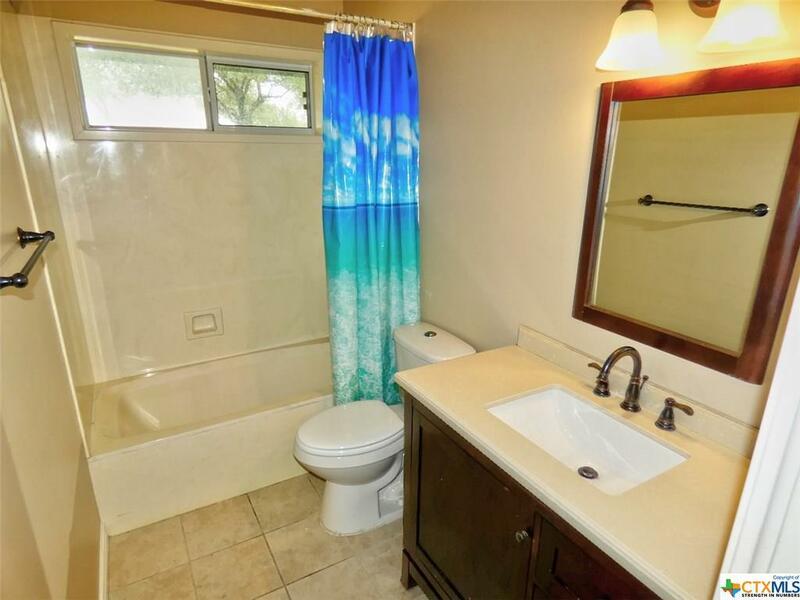 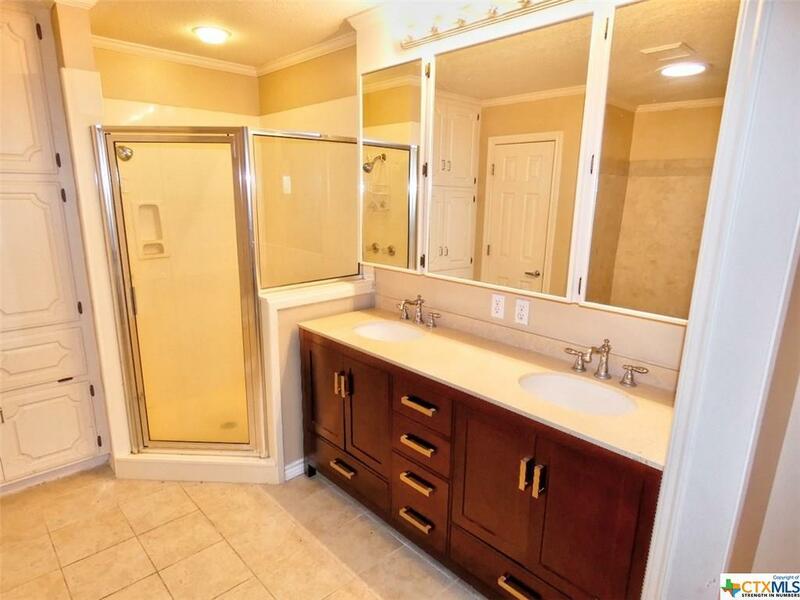 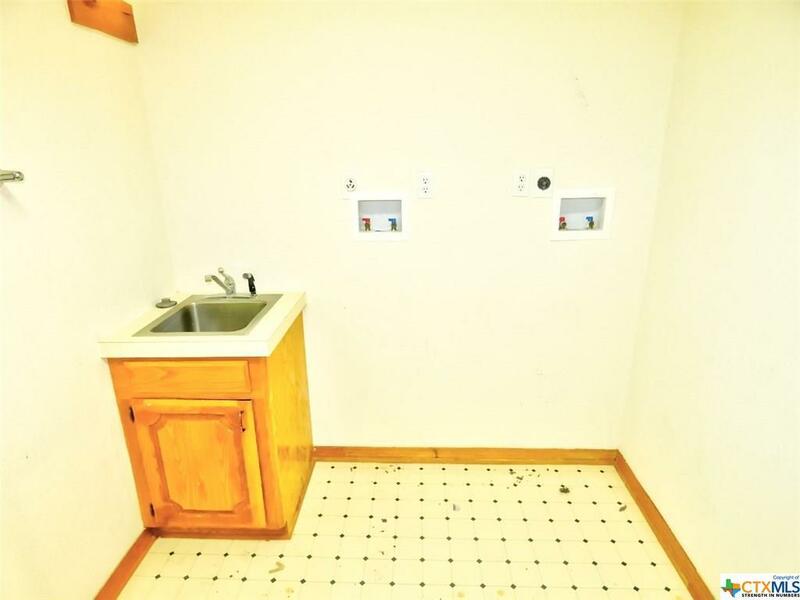 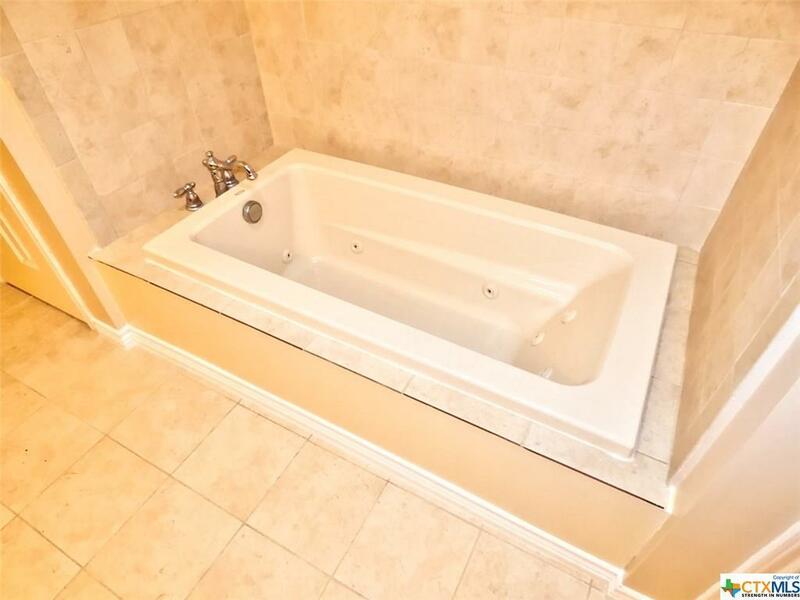 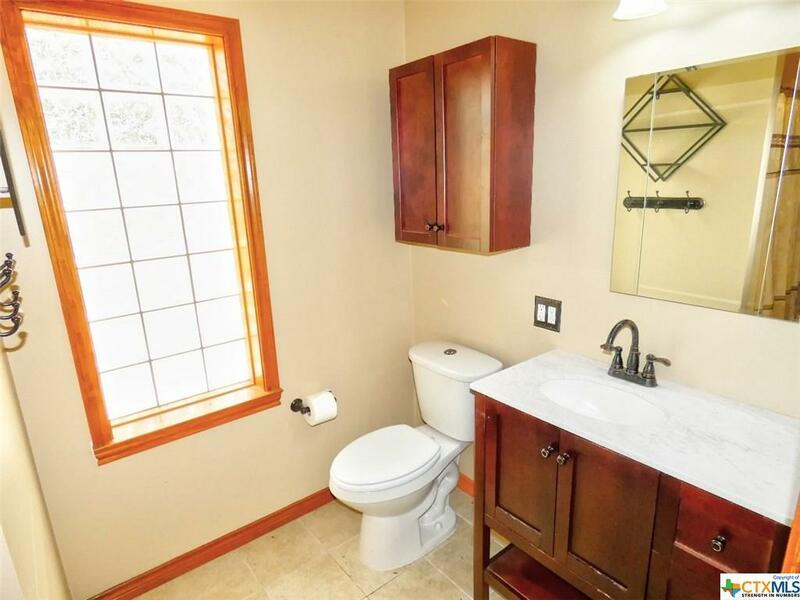 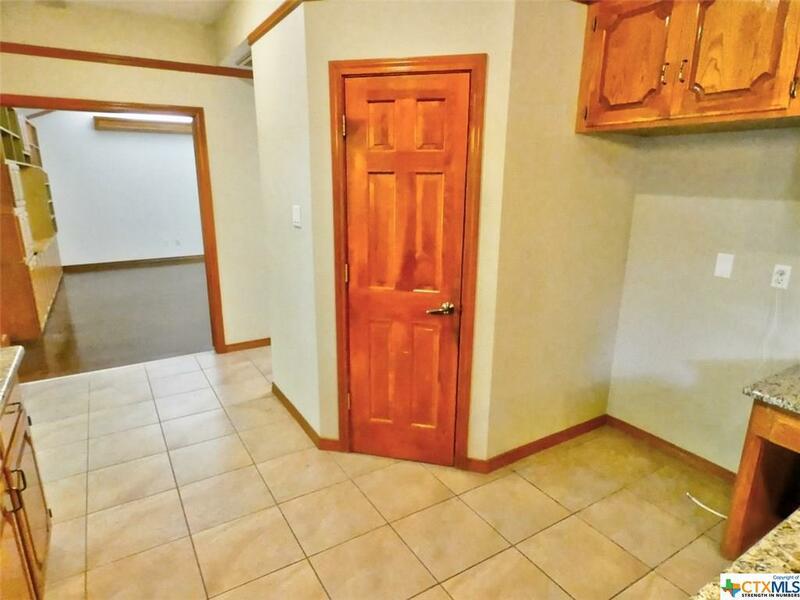 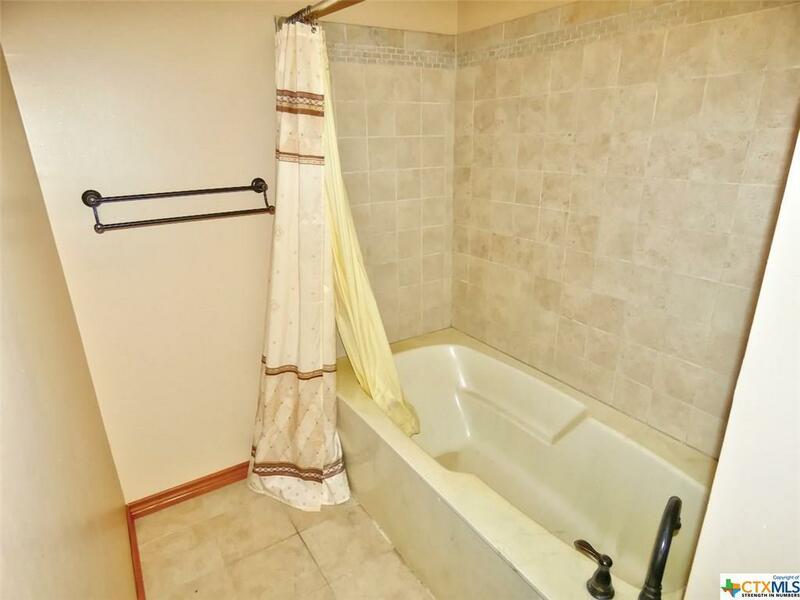 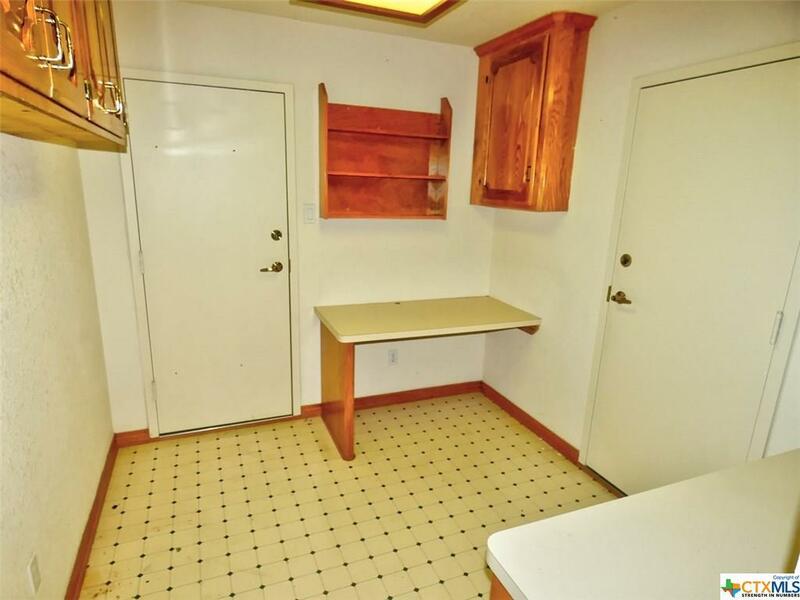 Master bathroom has plenty of storage, a garden tub, separate shower, and beautiful tile flooring. 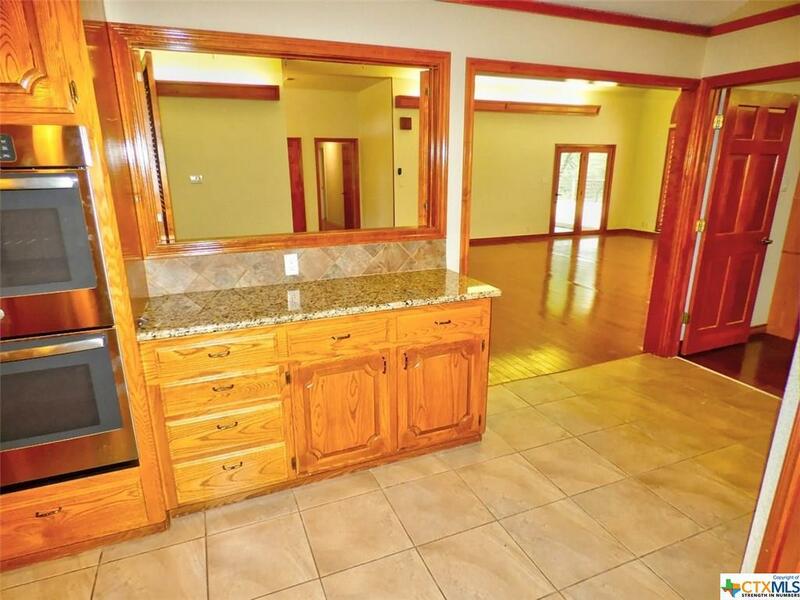 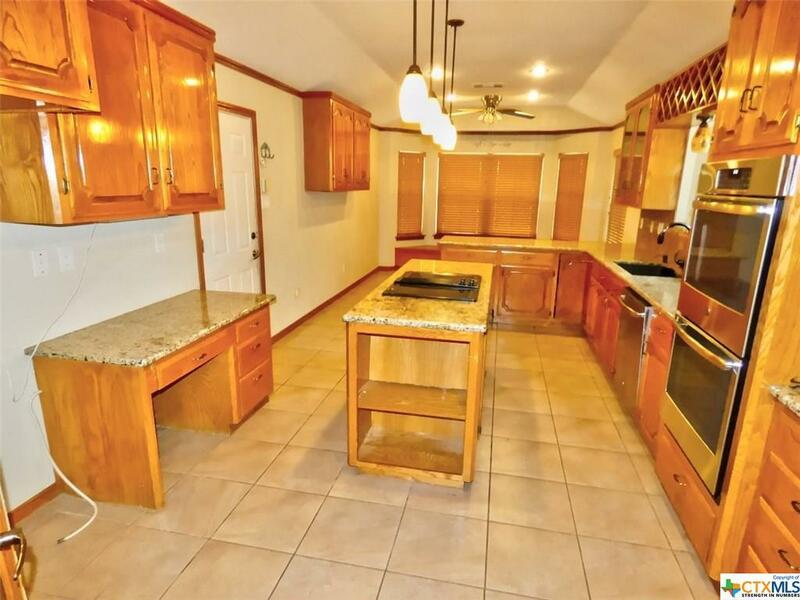 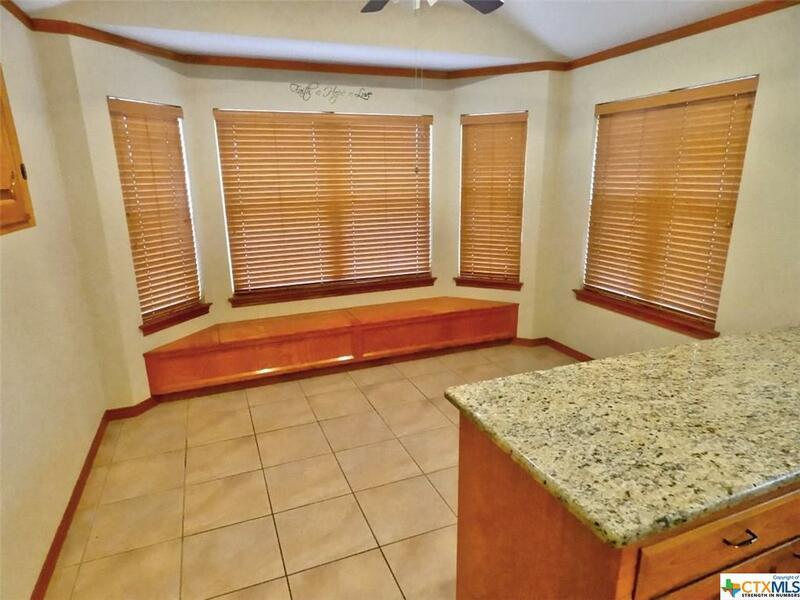 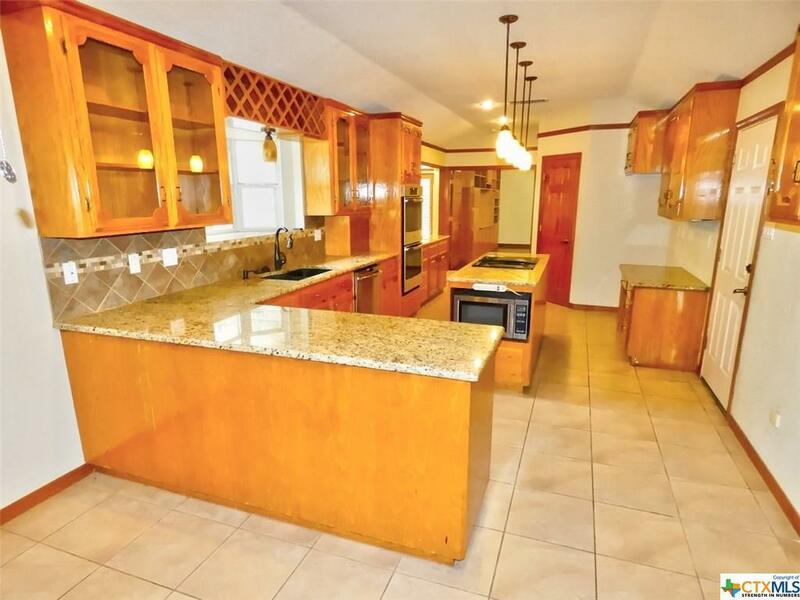 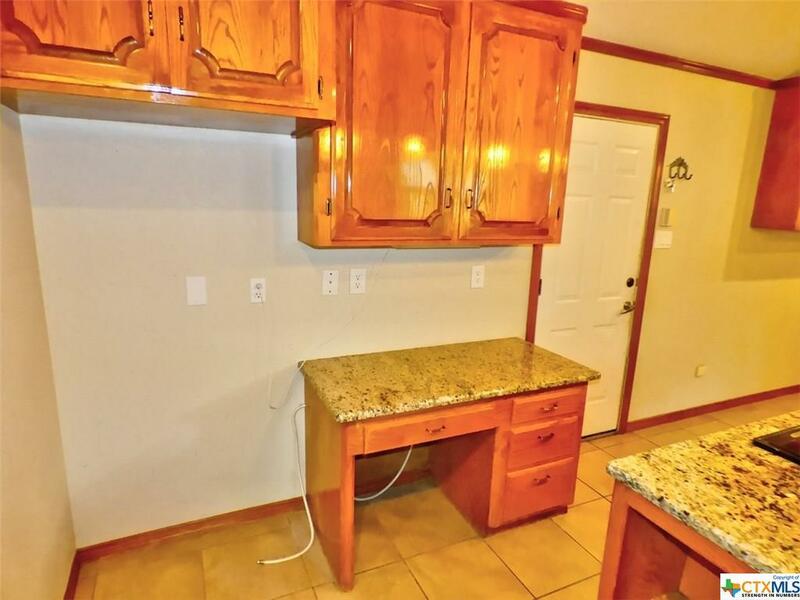 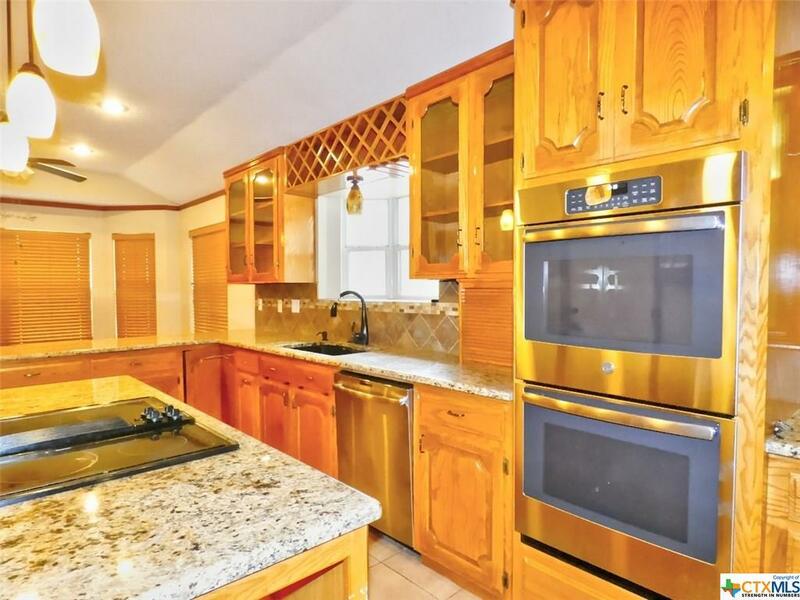 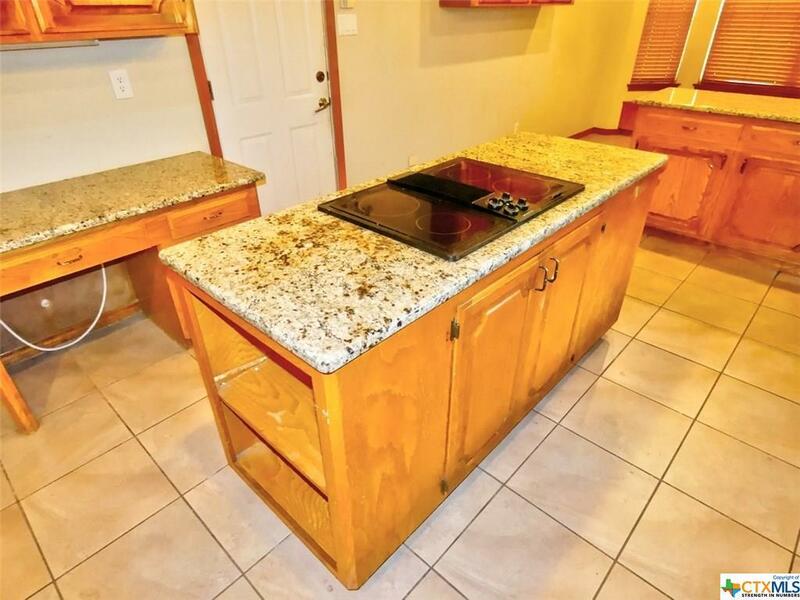 Chef’s kitchen offers double ovens, granite countertops, island with cooktop, walk-in pantry, and breakfast bar. 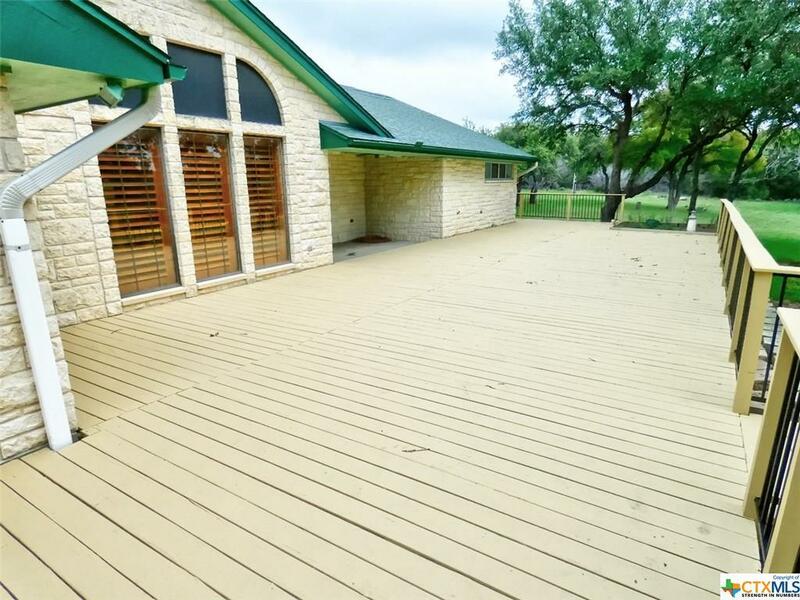 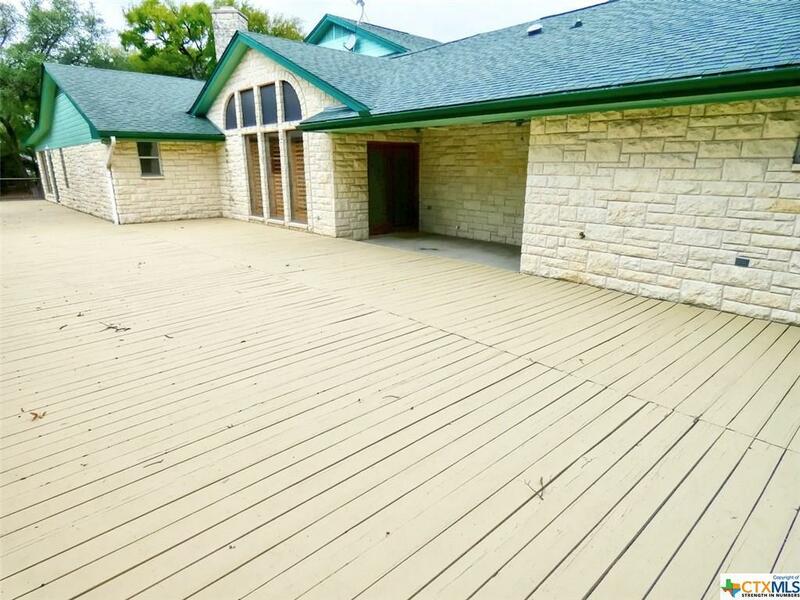 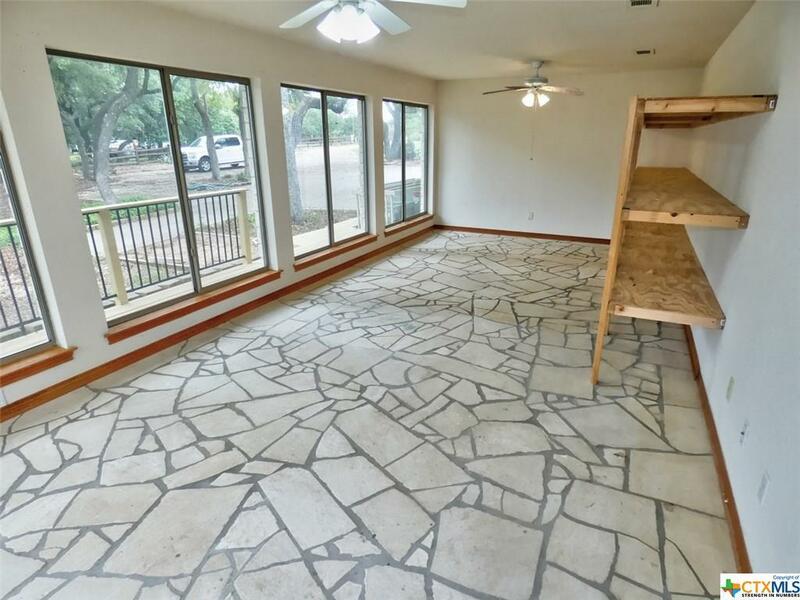 Relax on the amazing deck or beat the heat in the sun room, which offers endless windows and stone flooring. 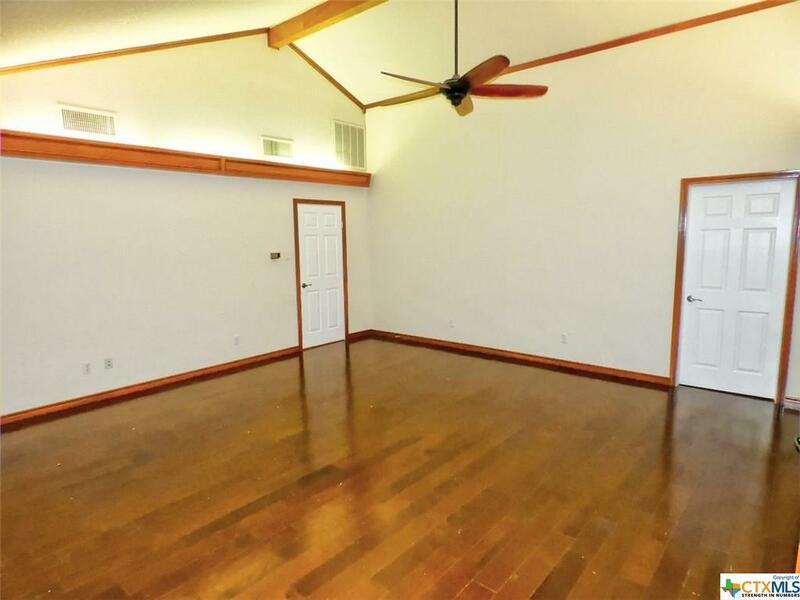 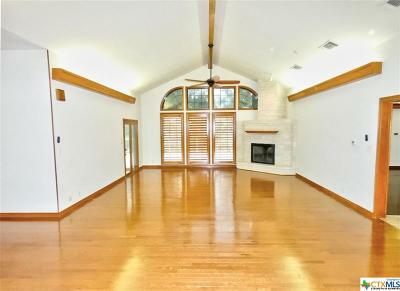 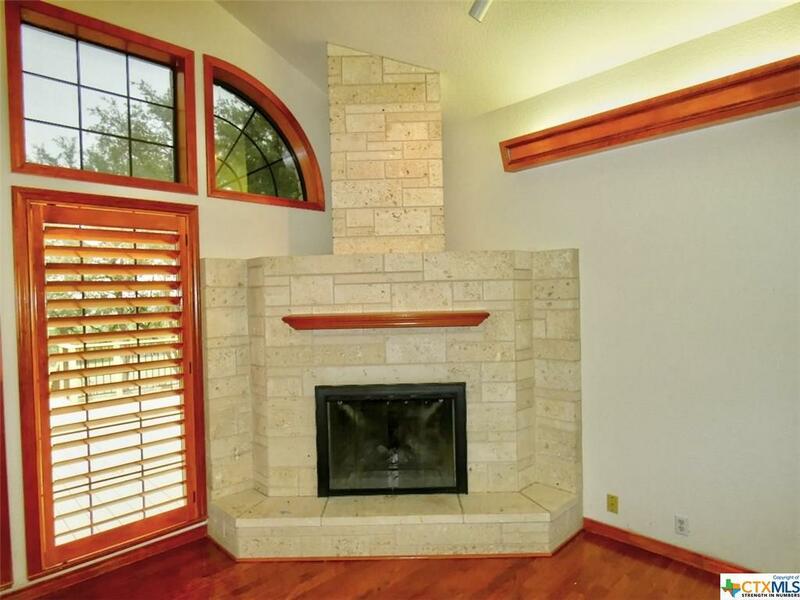 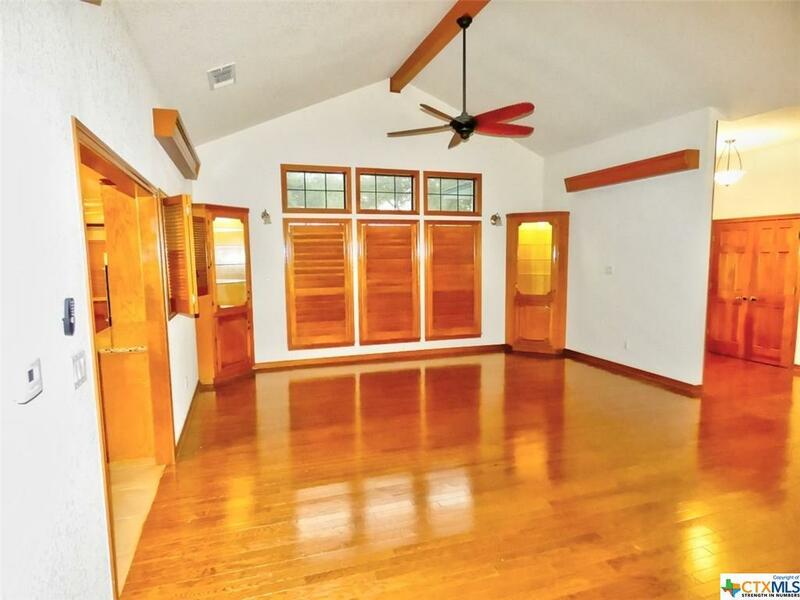 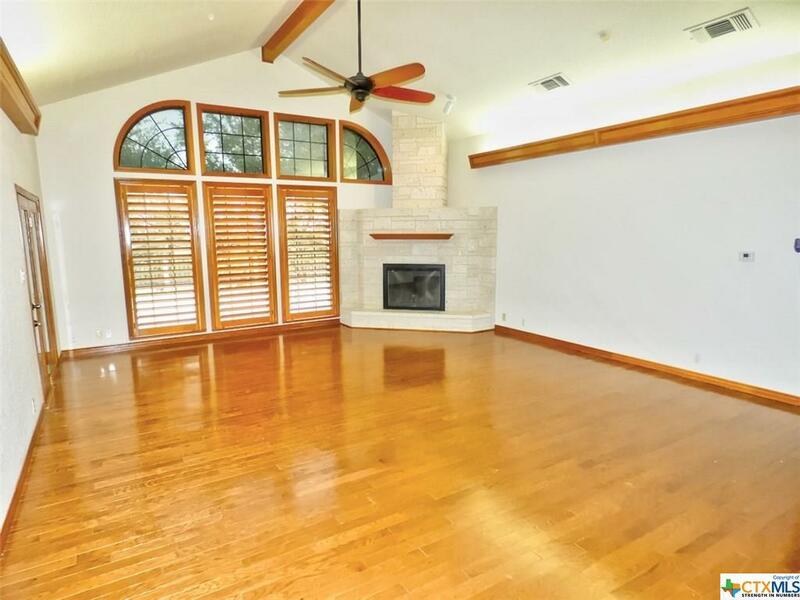 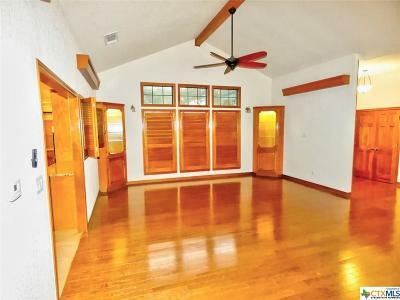 Beautiful wood flooring, ceiling fans, and custom built-ins make the living areas comfortable and cozy. 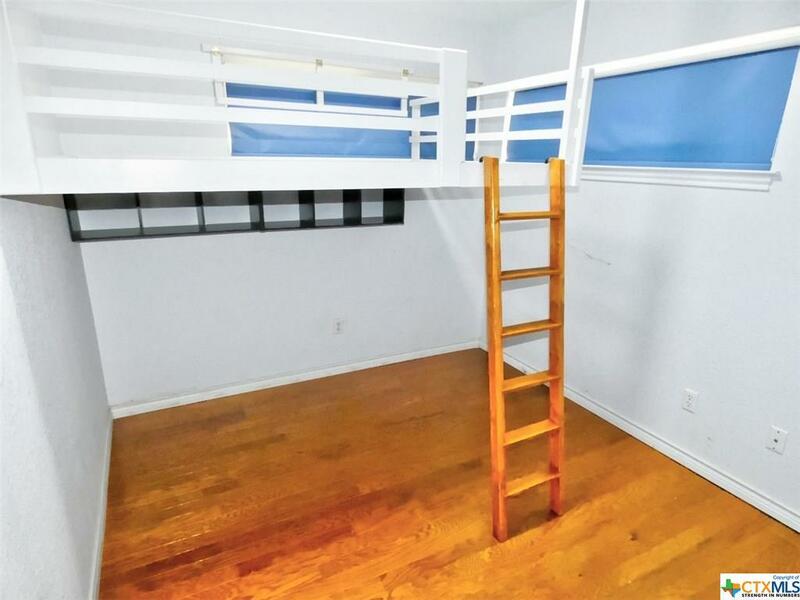 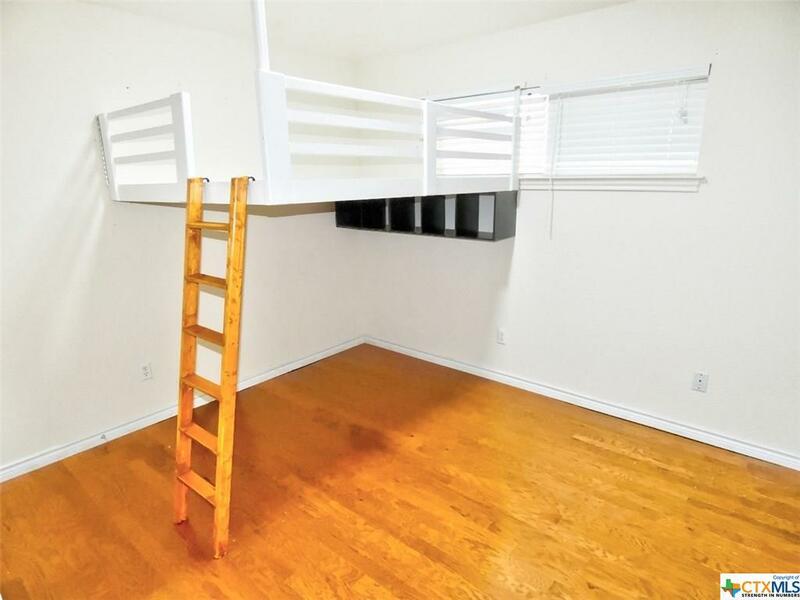 Two of the five bedrooms have built-in loft beds, leaving plenty of floor space. 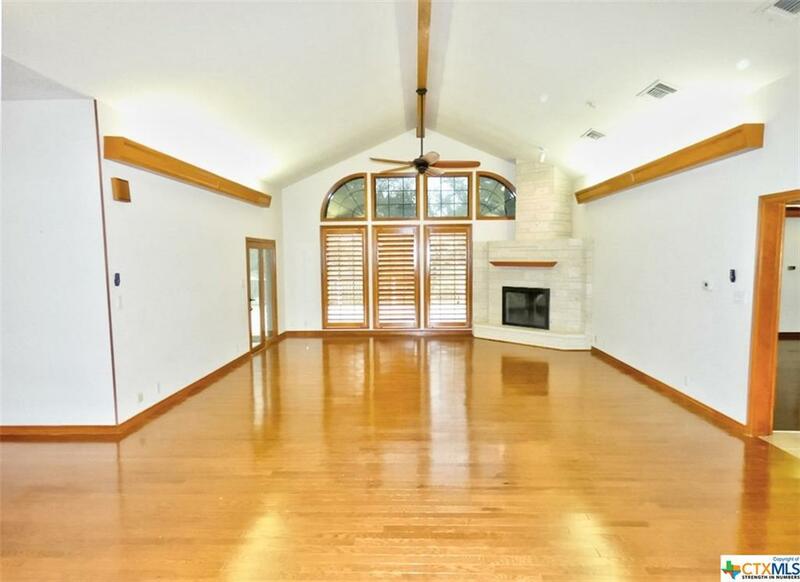 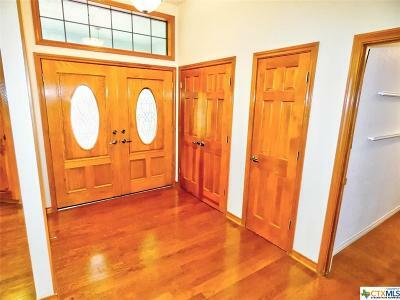 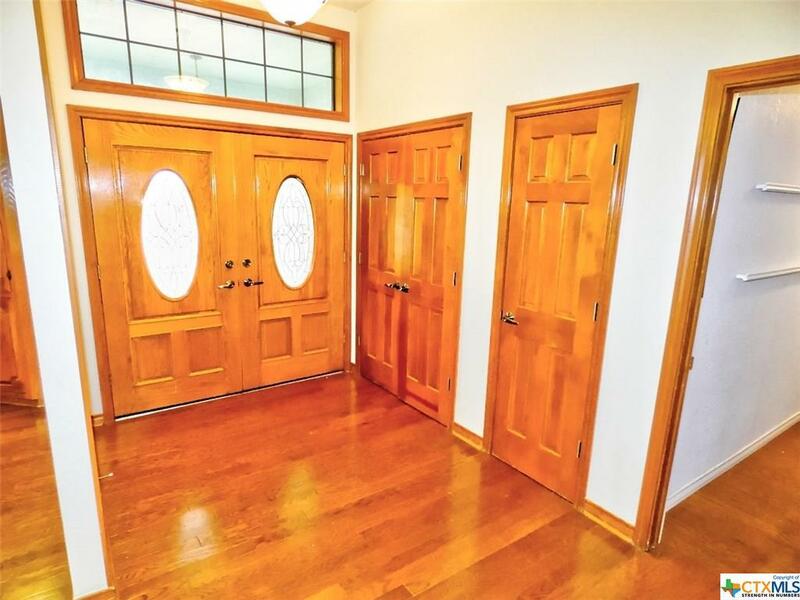 Come check out the many custom features and amenities this incredible property has to offer! 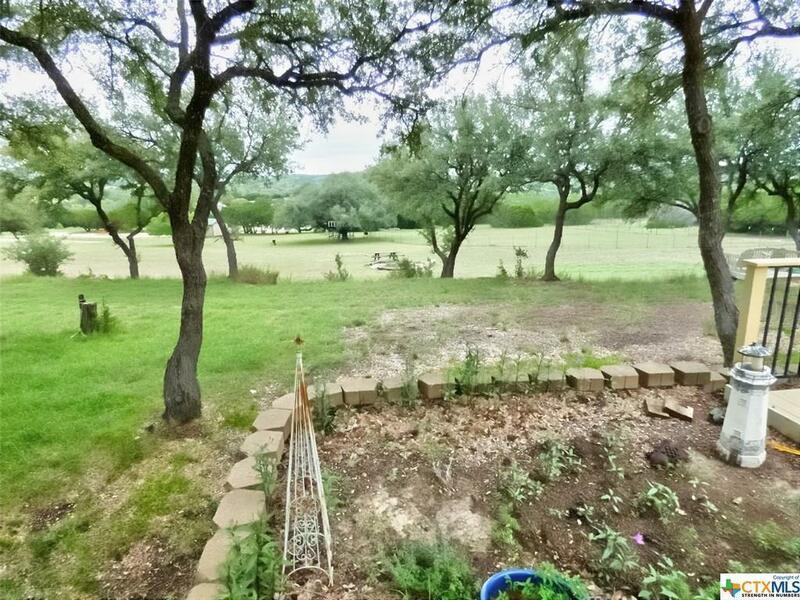 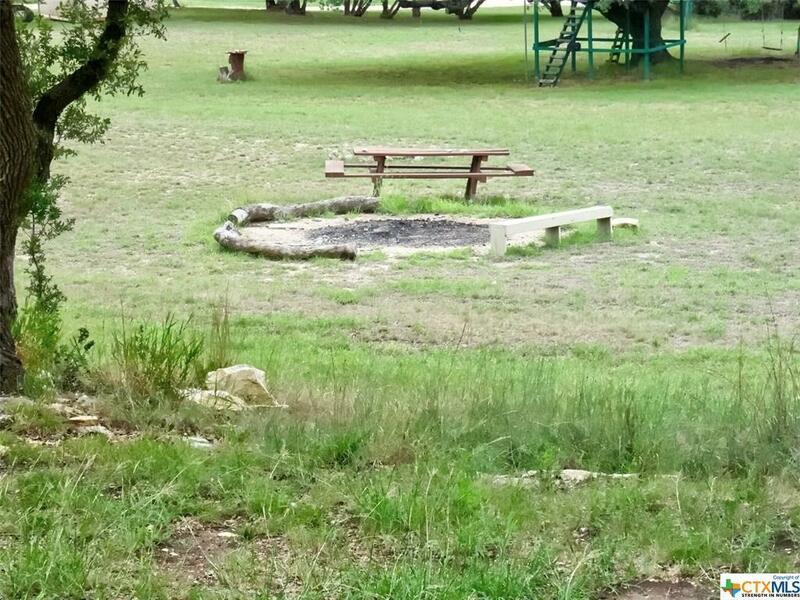 Directions: Hwy 195 From Killeen -- Right On Creek Place -- Left On Deer Run.